At Reiser & Company, LLC, we’re here to help you and your business succeed. We strive to build long-term relationships with our clients and have a successful track record of helping businesses reach their full potential. Let our approachable, hands-on financial experts help you streamline the financial operations of your business and provide peace of mind that you have the accurate, timely information and insights you need to take your company to the next level. Read more about Reiser & Co.
We provide more than balanced books. 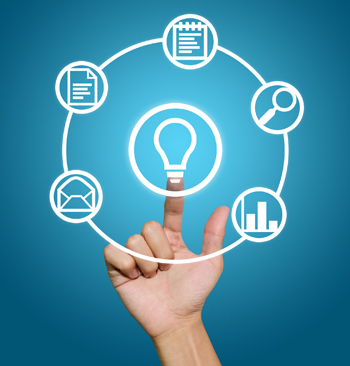 We can help smooth cash flow, analyze profit margins, and look for ways to increase revenues and profits. Read More. Let us take your tax deadline headaches away and manage all of that for you so you can get back to running your business. We actually like doing taxes so you don’t have to. Read More. 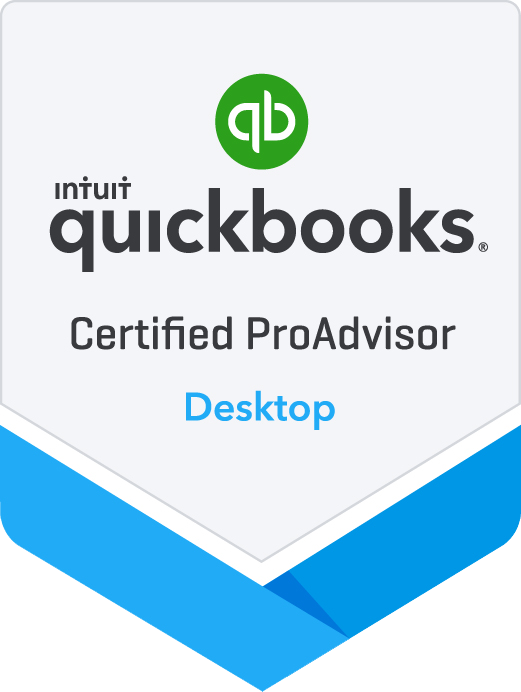 A QuickBooks expert can help you save lots of time and money. 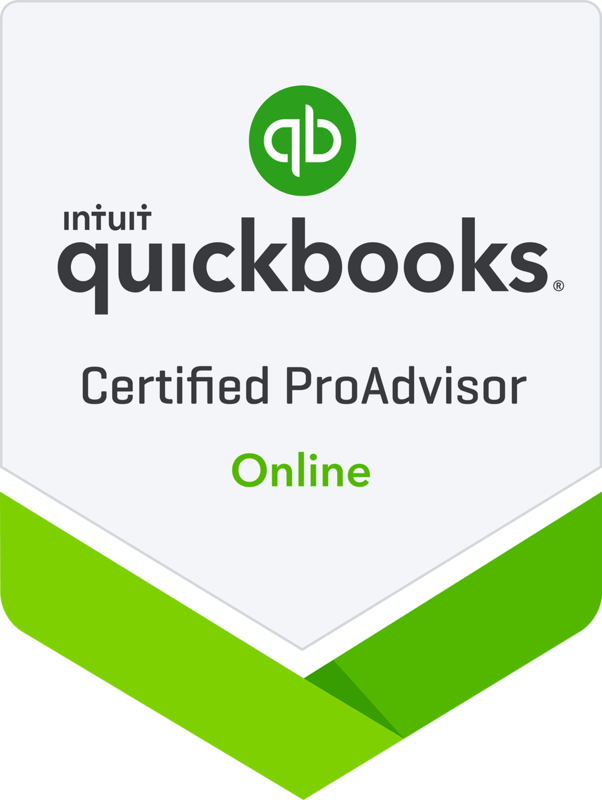 We can help you select, install, and customize the perfect QuickBooks accounting system as well as train and troubleshoot. Read More.